Detailing the physical features, habits, territorial reach and other identifying qualities of the House Spider. 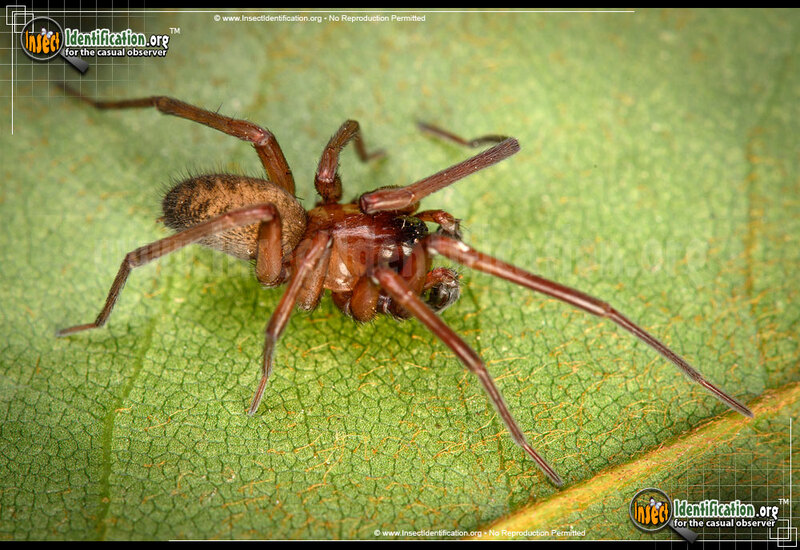 One of many types of House Spiders, Metaltella simoni actually came a long way to make itself at home in yours. 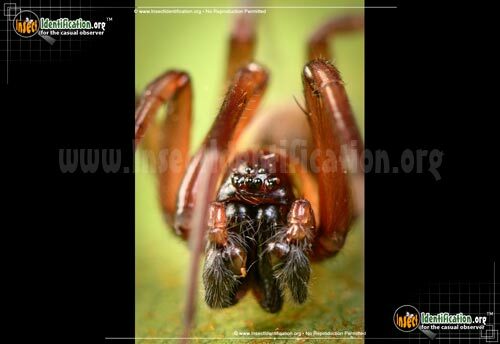 The dark brown House spider, M. simoni is native to the eastern South American countries of Argentina, Brazil and Uruguay. It arrived in North America in the 1900's via trade routes between the two continents. It has established a stable presence in the warm, humid states along the Gulf of Mexico as well as parts of California. M. simoni appears to be outcompeting native spiders, like T. brunnea, for resources, which is cause for concern in those regions. 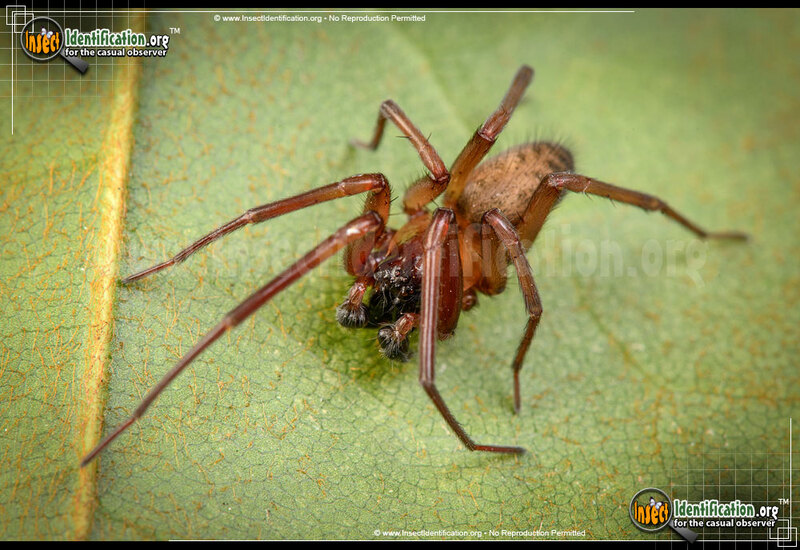 This House Spider is not known to be harmful to humans. Its gangly legs and dark body make it easy to spot on light-colored ceilings and walls. It is also comfortable living outdoors and can be found on trees, on the ground and under rocks and leaf litter. Its web is a fluffy mess of spider silk that has been combed out to maximize its efficacy. Females lay fertilized eggs in a sac of bumpy silk and hide it using dirt, debris or other nearby material. 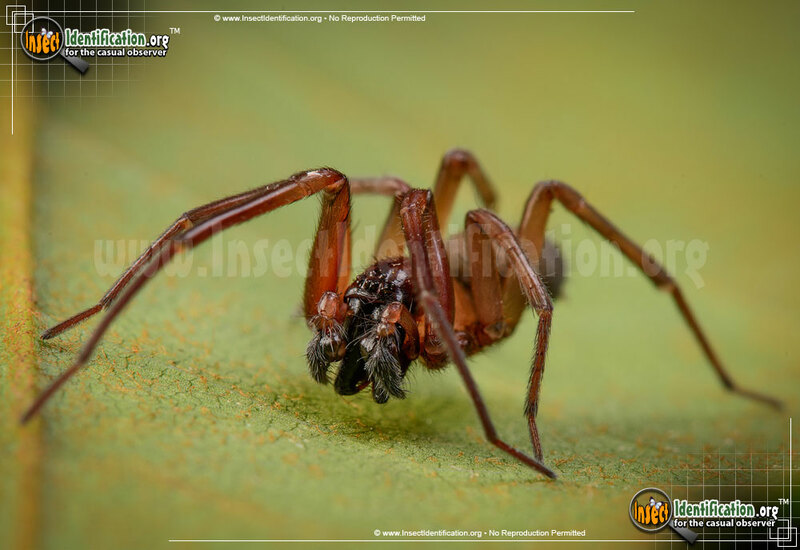 This spider is commonly mistaken for a Brown Recluse (even though it clearly lacks the tell-tale dark 'violin-shaped' mark on its head) as well as the non-aggressive Hacklemesh Weaver spider.